Considered primarily a southern tradition, and as part of the root stock for the various American Terriers, I wanted to include this page for the 'American Feist', as they have their own devoted following, unconcerned with kennel clubs and conformation exhibition. As with the American Coonhound, these dogs are not only tested in hunt trials, they are hunted with! 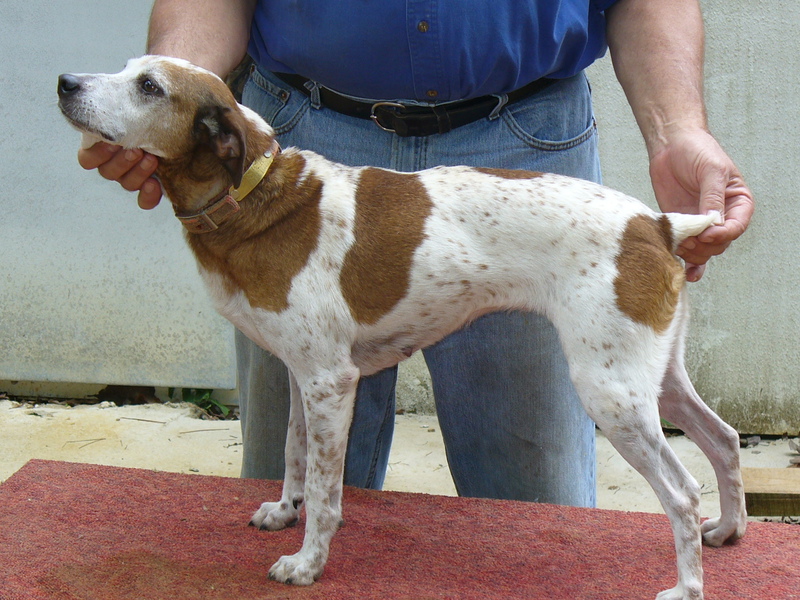 There is some variety among them, given that they're bred more for ability than appearance, and some have also been known to go by various 'cur' appelations, but they are many of them still easily recognizable as Terrier types and so deserved inclusion on this site. As you can see from this girl's picture, she is very representative of an American Terrier! It is also likely that she would find favor in the UKC or AKC conformation show ring. She, and others like her, serve as good example of dogs that can meet a breed standard and serve the purpose of their original development at the same time. Too often we see a split in registered breeds between those who show in conformation and those who work in their field of expertise. Capers is proof that it does not need to be that way! So let this provide food for thought for breeders of these Terriers - it is not the registry or the shows or the judges who control a breed - it is the breeders. 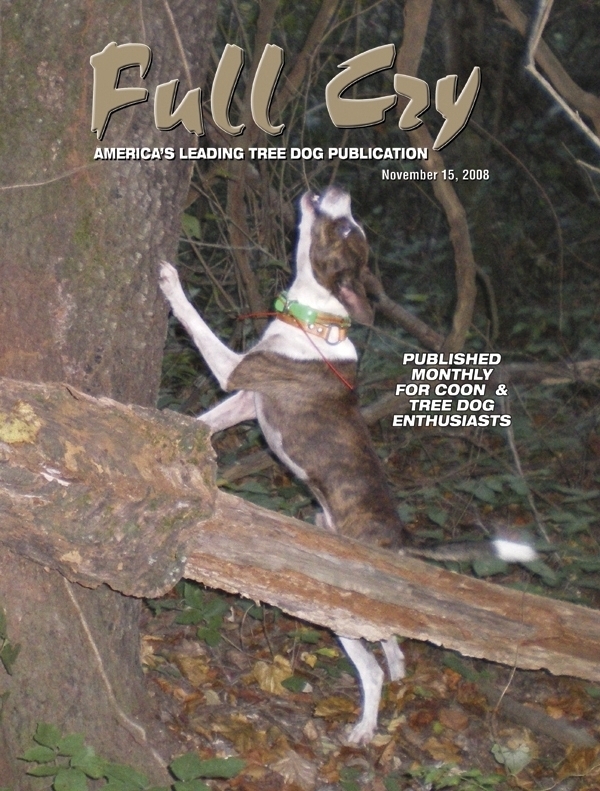 This is Atom - the first Treeing Feist ever to be featured on the cover of Full Cry. Courtesy of Michael Croucher, ATFA.